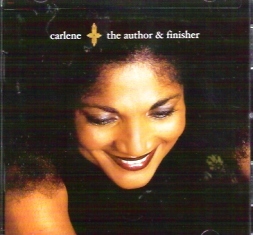 Carlene Davis is at her best again with another gospel album. A must have! Recorded at: Holy Name Convent - Trinidad. Evangelist Sandra Brooks proves why she is among gospel favorites! THE GRACE THRILLERS "CAN'T EVEN WALK (without you holding my hand)"